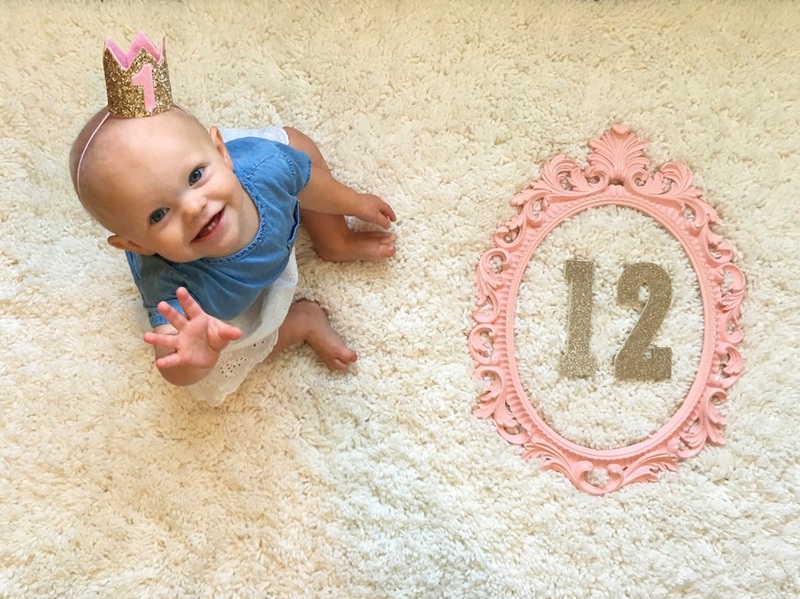 My little girl is ONE! Words: Too many to list! Foods: Vienna is eating literally everything we have! It's amazing how adventurous she is with food, she loves eating what Jon and I are having and recently found a love for burritos! New Milestones: Vienna is so mobile now, she's running around and interacting with people more and more each day.